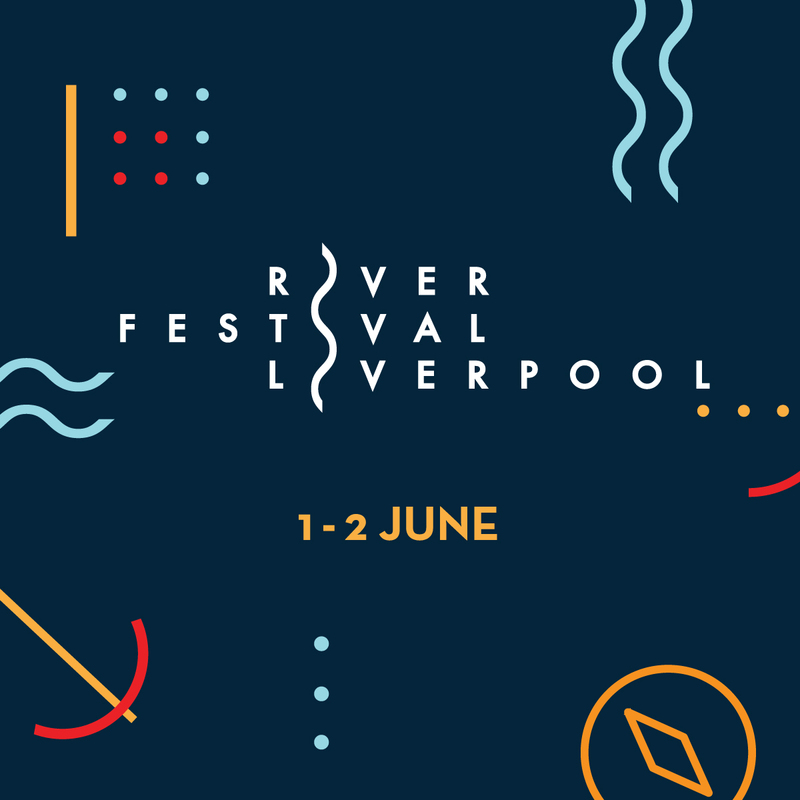 Saturday 1 and Sunday 2 June 2019. 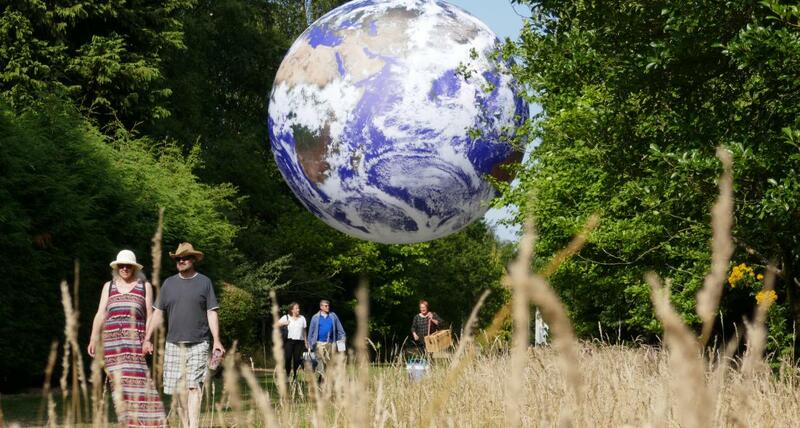 Gaia will hang majestically in Liverpool Cathedral and feature detailed NASA imagery of the earth. 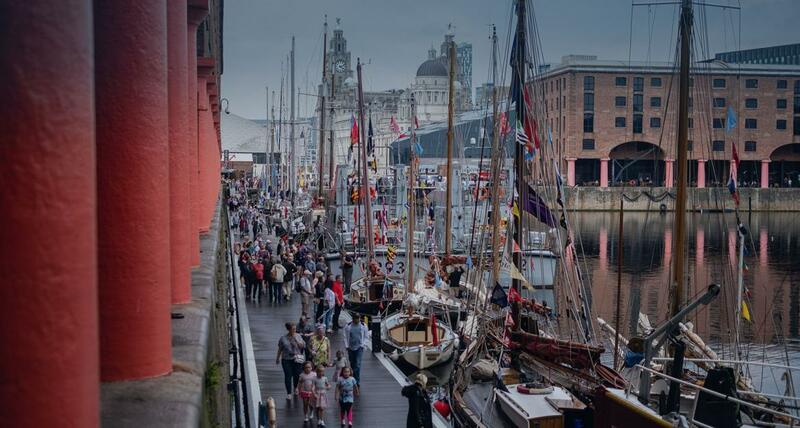 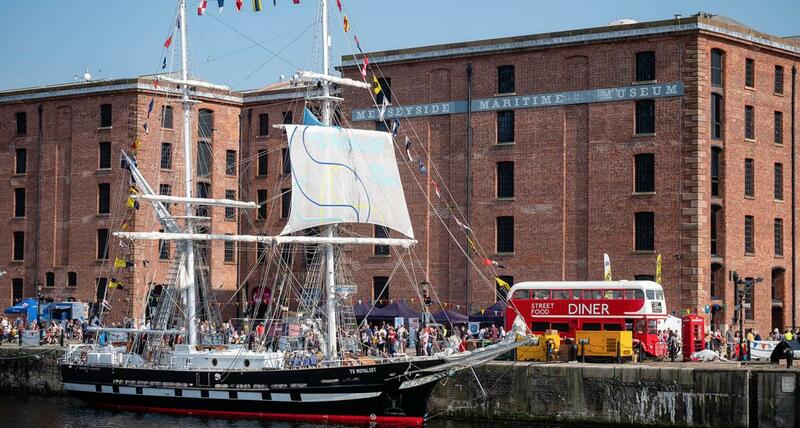 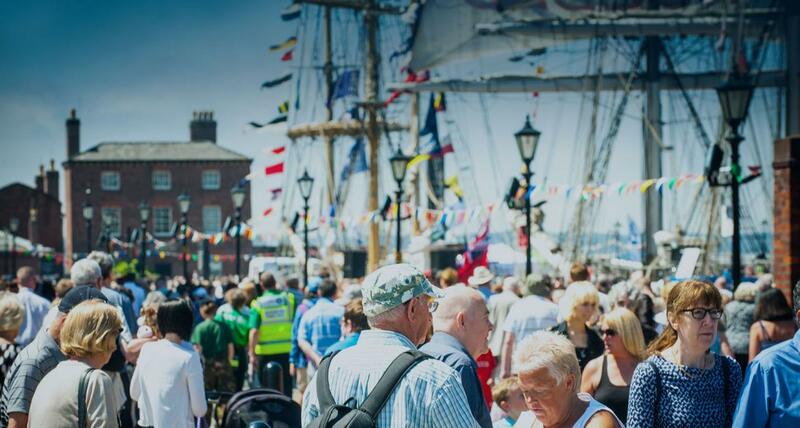 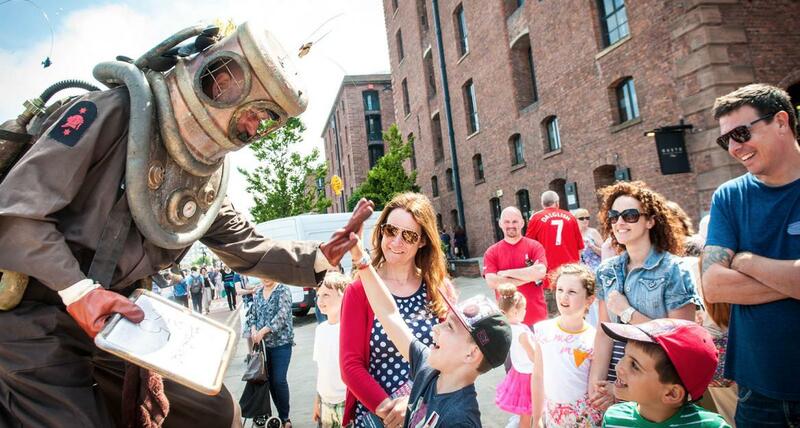 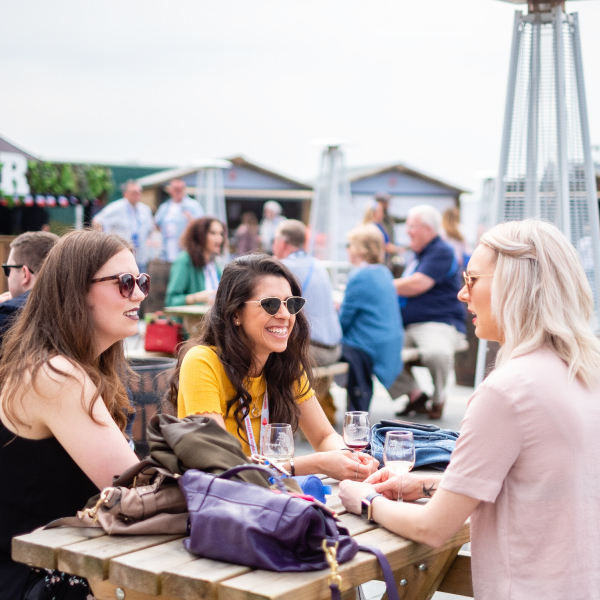 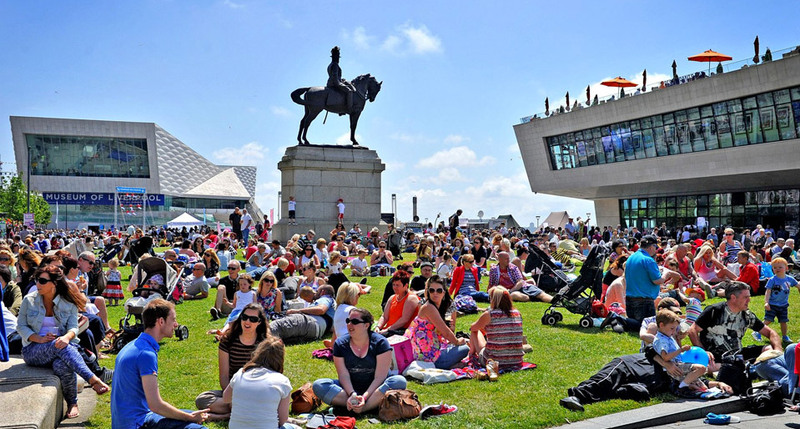 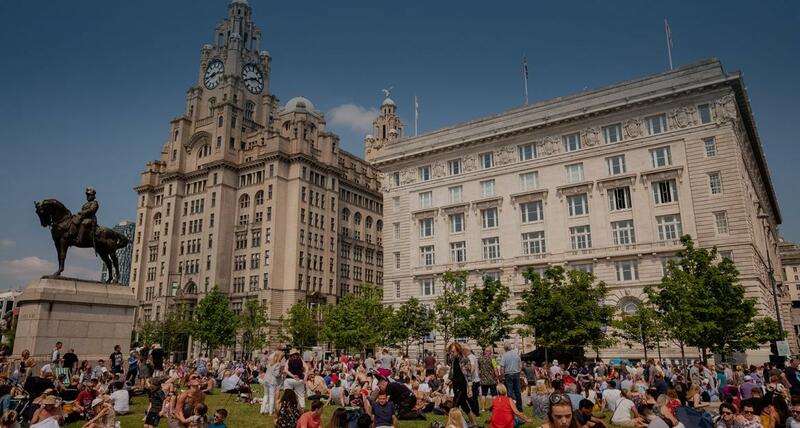 For all the information you need to get to the River Festival Liverpool. 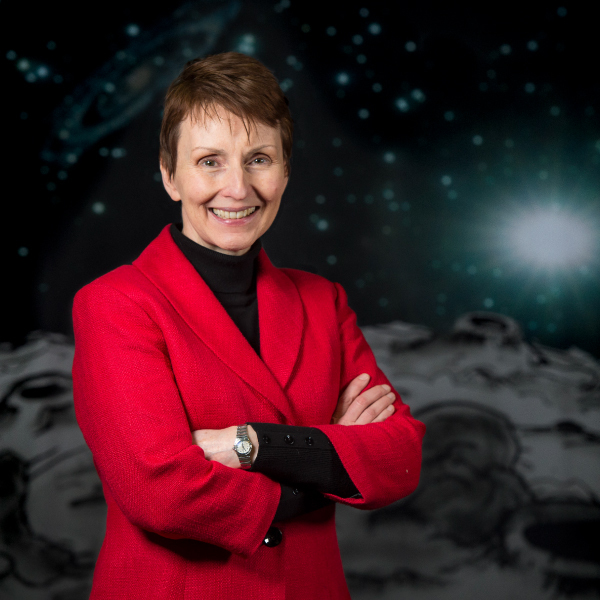 Britain’s first astronaut, Helen Sharman, is coming to Liverpool to mesmerise guests at Liverpool Cathedral with two events that will be out of this world.